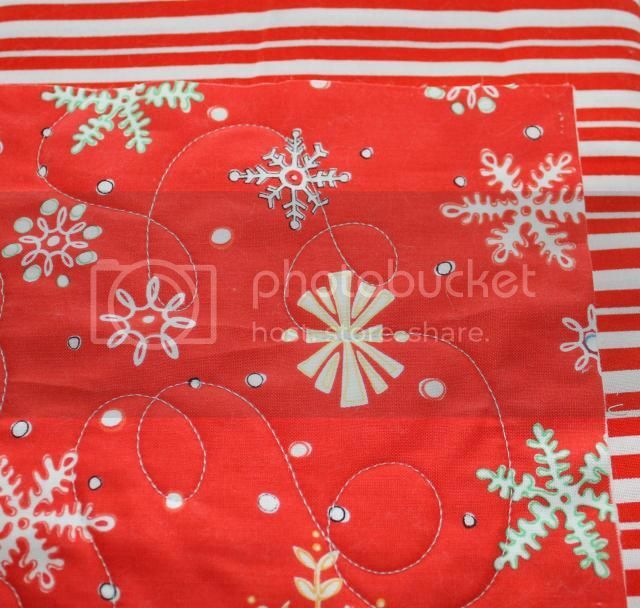 It's Christmas sewing crunch time! Woo! Deadlines! I did pretty well on my November goal list - Rainbow Boats and the Gobble Gobble wall hanging were finished and mailed off. 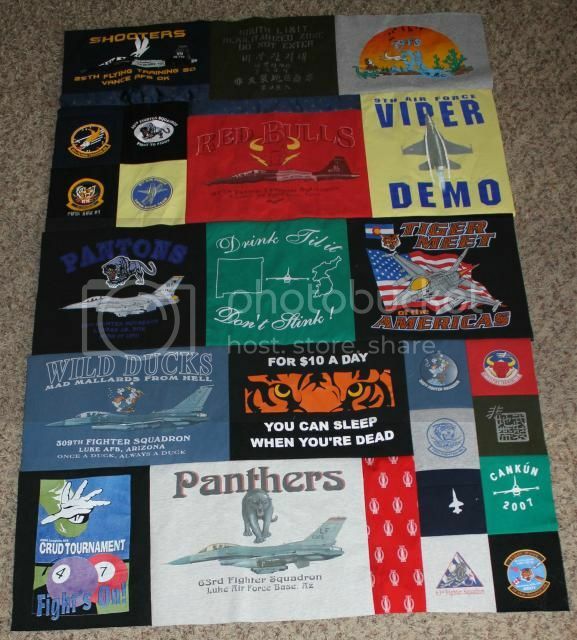 The Squadron T-Shirt is pieced to borders. St. Paul's Cross...uh...okay, so my friend said she's graduating in May, so...new goal! For December, obviously Christmas stuff needs to be done ASAP. 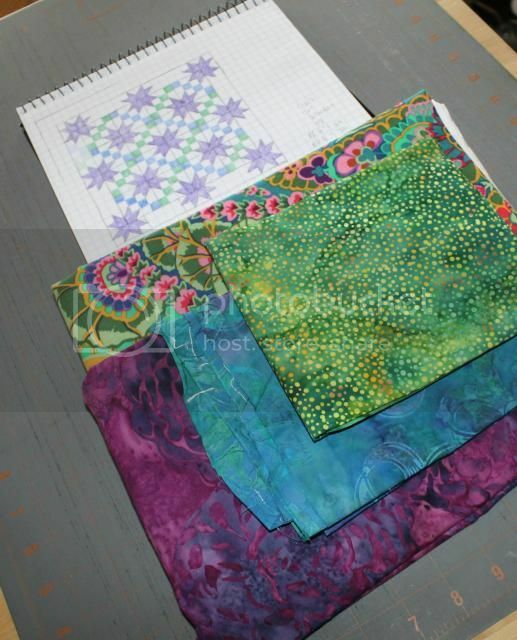 1) Bind the Loopy Ewe - and for the first time ever, make bias binding. 2) Finish the Squadron T-Shirt Quilt - scheduled for quilting this week, so it should be out the door by the end of the week. 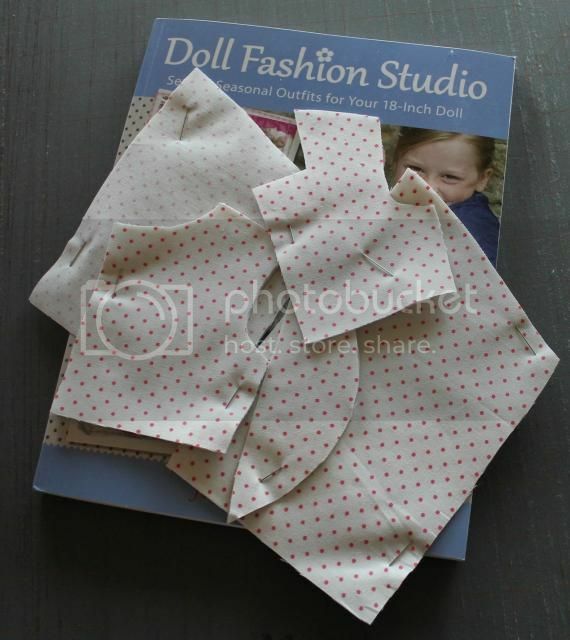 3) Doll dresses - I have four nieces. Enough said.